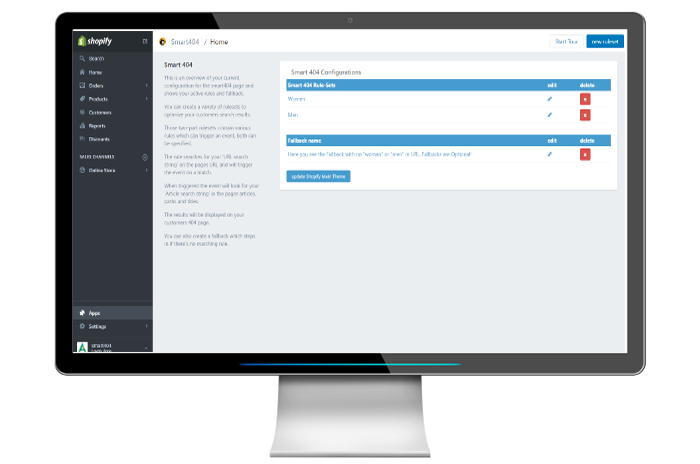 We build Apps that you can use instantly without having to deal with complicated installations. Our Apps can be installed on a per theme basis and are smart enough to add the required code automatically. Our Apps are designed with simplicity in mind and, in case you need any help, our support team will be glad to assist you. Supporting you is our priority. Our support team answers all your questions in between 24 hours and makes sure that any issues are resolved quickly and accurately. our first theme... more information soon. langify is, by far, the best-rated and most used translation app in the shopify app store. 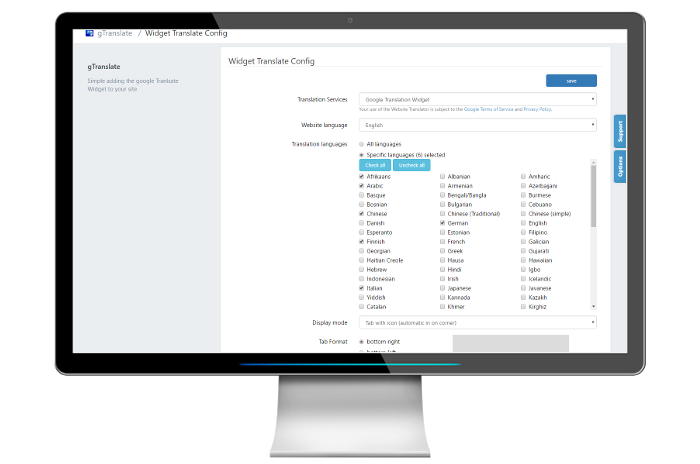 langify allows you to reach new customers by translating your store into mulitple languages. The 404 page causes loss of customers without you even noticing and, as statistics show, most of the visitors following a bad link to your shop would not continue their search. We know the shopify API and template language inside out and can help you developing custom solutions for your shopify store.